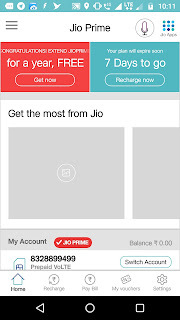 You might have cometo the post it mean that you are either a jio old user and you want to know how can you get jio prime membership of rs 99 free for your next one year. You have came to the right place if you are reading this post on or before 31st march 2018. 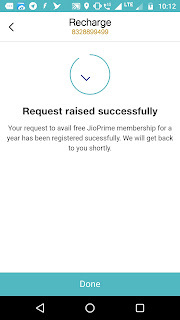 I am guiding you simply to follow the simple steps below to avail your jio prime membership for free. 2) Install and open myjio app. It will login you automatically. If NOT enter your mobile number and login. 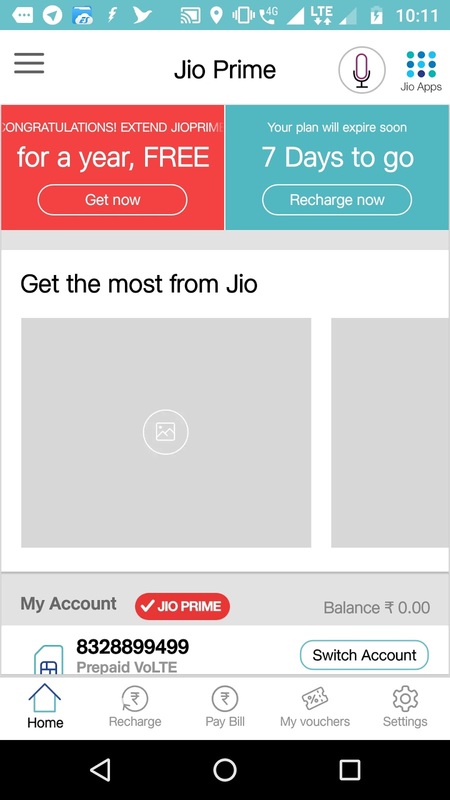 3) On the top of the jio app it will show you an option to get free prime membership in a red banner. 4) Just click on it and proceed. 5) Then you will get notification about your free membership redeemption. 6) Thats it you have now saved rs 99 and avail your free membership for next one year. 7) The Jio membership offer will renewed on its expiration automatically. Reliance Jio Infocomm (Jio) will continue with its Prime membership - the loyalty program that got the Mukesh Ambani-owned telecom operator most of its 168 million plus subscribers, for another year. This move by the telco may help prevent subscribers from deflecting to other operators who have been matching Jio's offers. 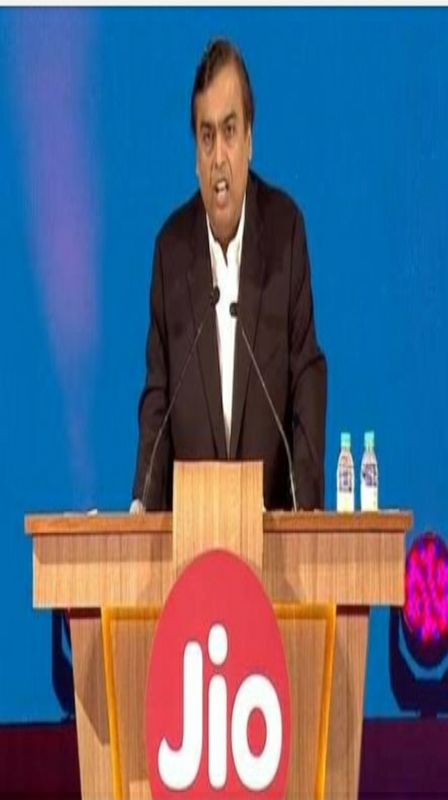 "The continued availability of the Jio Prime membership to new subscribers reiterates Jio’s commitment to deliver a differentiated Digital Life experience to Indians and will propel this into the world’s largest loyalty programme," said the telecom firm in its statement on Friday. Prime subscribers, are the set of customers who have taken up the one-time annual membership fee of Rs.99. 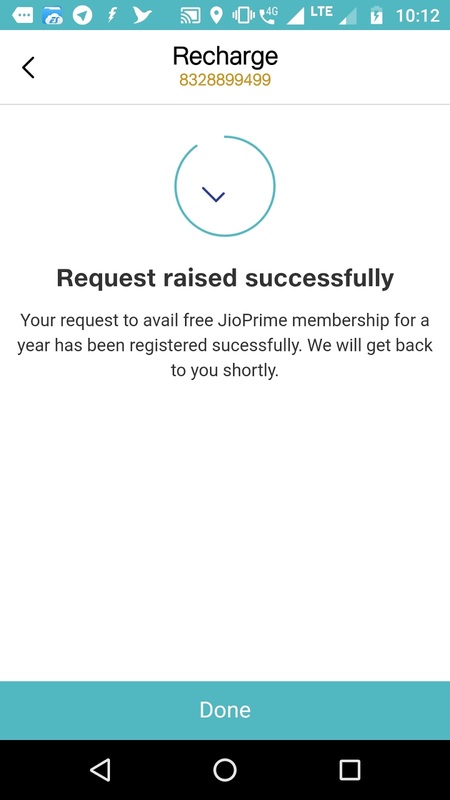 Jio started enrolling Prime members last April onwards, with subsidised and additional benefits, and the membership's time line was to expire on March 31.